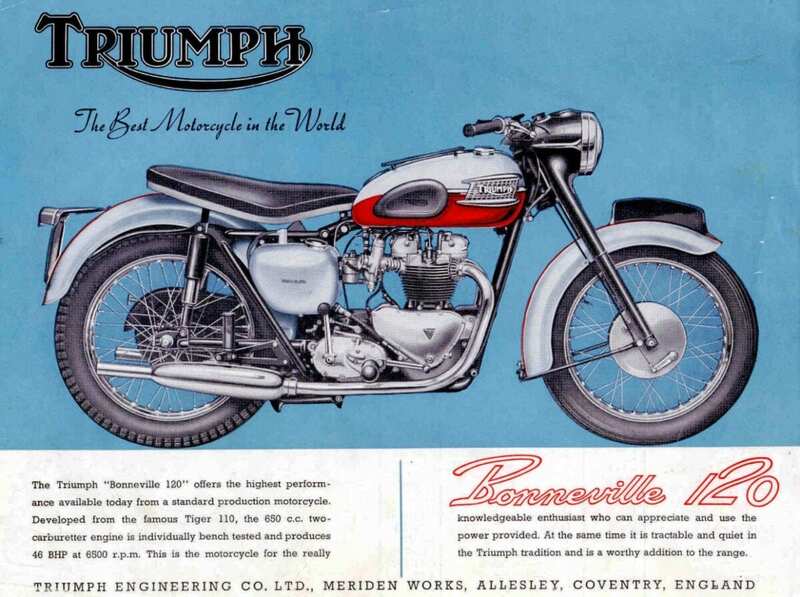 60 years ago, Triumph announced their new supersports model, the Bonneville. To celebrate this anniversary, there will be a special display of the iconic twins in the main hall at Stafford. 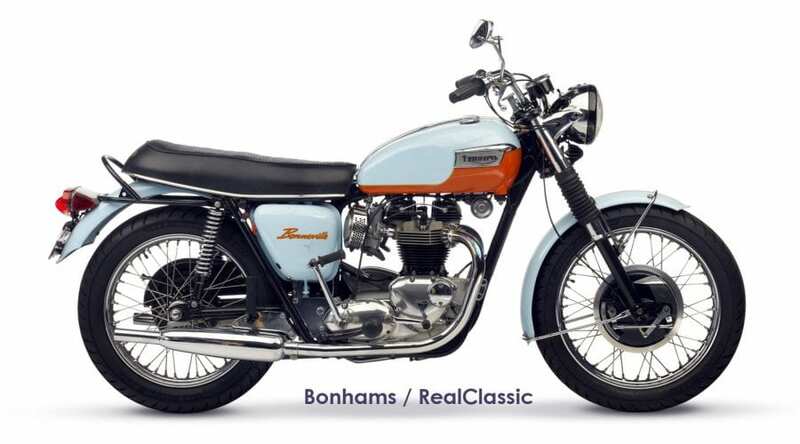 Loaned by the National Motorcycle Museum, the bevy of Bonnies will showcase an original Tangerine Dream; a duplex-framed pre-unit incarnation; the arguably-the-best 1970 edition, and the last of the Meriden line, a 750 T140. 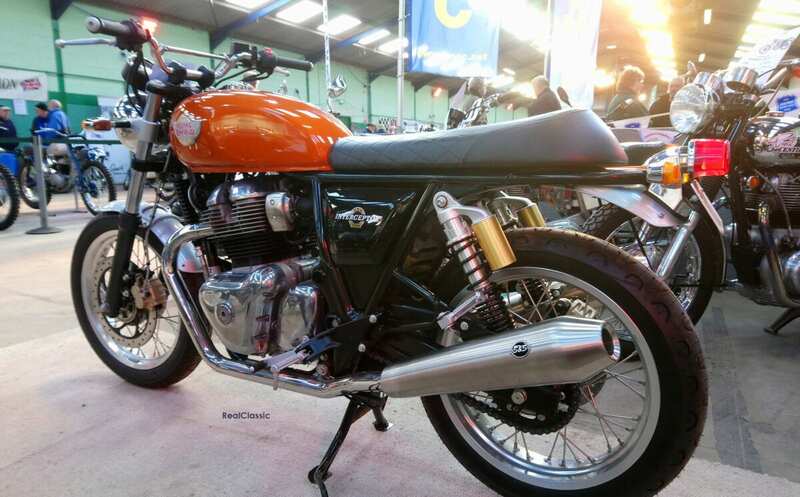 If you’ve any questions about 750 Bonnevilles in particular, then make a beeline for the Shropshire Classic Motorcycles stand on the balcony, where Paul can helps with spares, service and expert advice about all types of T140 and TR7. 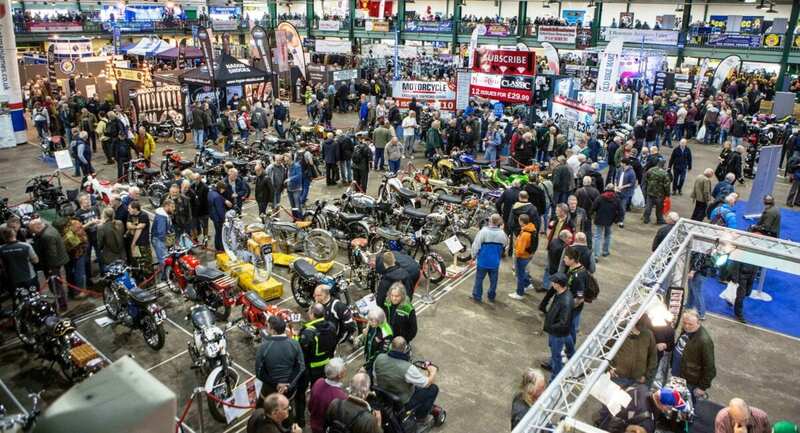 While you’re in the main hall, take half an hour to admire the private entries which range from pre-war pioneer machines through to the superbikes of the Seventies. Look out for an extra-special 1000cc Norlake café racer, Mike Pemberton’s ultra-quick big-bore Norton ES2 and a rip-snorting Rob North Rocket 3. And don’t miss the new Royal Enfield 650 twins – on display on the Jones and Alcock dealer stand. 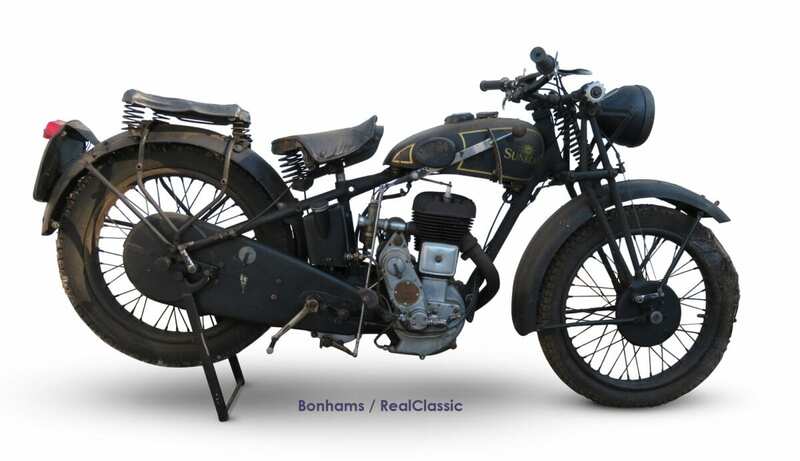 If you’re looking for a classic motorcycle to buy then you’ve come to the right place: Bonhams biggest-ever Stafford auction will run across both days, with more than 300 lots going under the hammer. 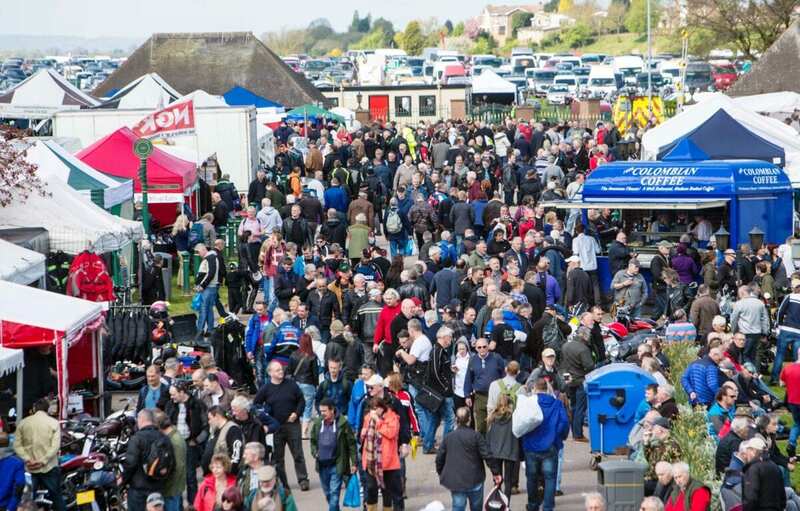 The marathon sale starts at 2pm on Sunday with memorabilia, books, posters and trophies, followed by 100-plus lots of spares which include many new old stock items, frames, engines and highly sought-after vintage bits. 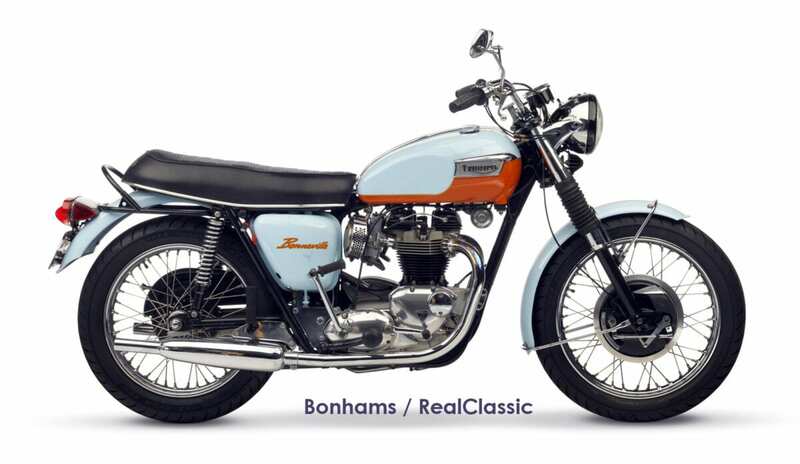 The bikes entered into this sale pretty much span the extremes of classic motorcycling, from ones needing complete rebuilds to utterly pristine concours machines. There’s a collection of 60 ‘barn find’ bikes, many in outstandingly original condition and all ripe for restoration. Most are British bikes built before 1970, like a 1933 Sunbeam Lion which is expected to sell for around £5000, or a 1926 Norton 16H (estimate £10k). But some international motorcycles crept into this collection too, including some European lightweights. This year’s special guest is racer and Honda team manager Neil Tuxworth. 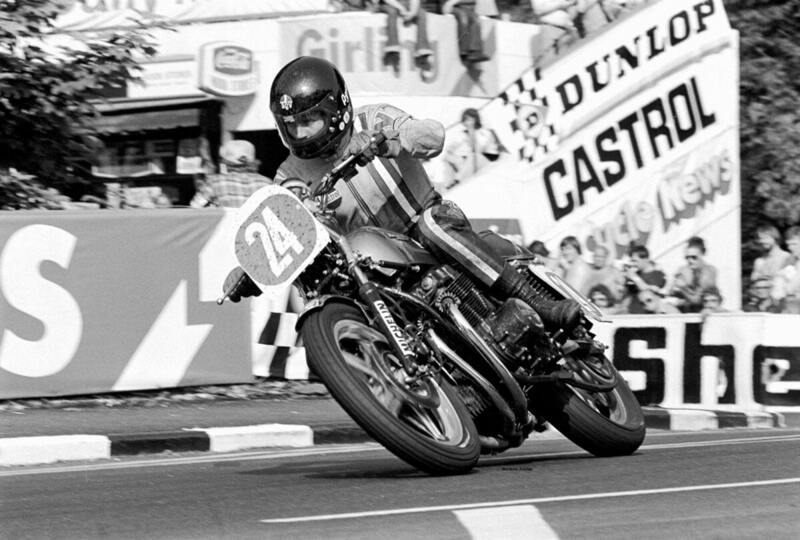 He first took to the track in 1969 aboard a BSA Bantam, and went on to win at national level and at the Manx Grand Prix, coming second in the Formula 2 TT. 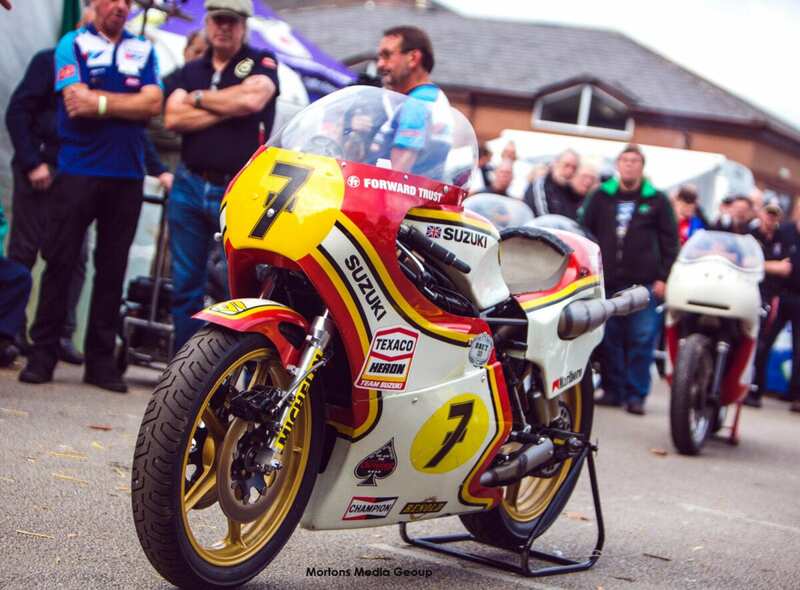 In later years, Neil was the mastermind behind household racing names such as Joey Dunlop, John Kocinski and Colin Edwards – so it’s certain he’ll have plenty to talk about on stage being interviewed by Steve Plater. The VMCC Hall is a new feature for this event – a dedicated area for the Vintage Motor Cycle Club to celebrate the achievements of Len Vale-Onslow. The club have gathered together a selection of SOS machines – which used a lightweight frame designed by Vale-Onslow – including ‘Lena’, the sprint bike built by Len in the late 1920s. 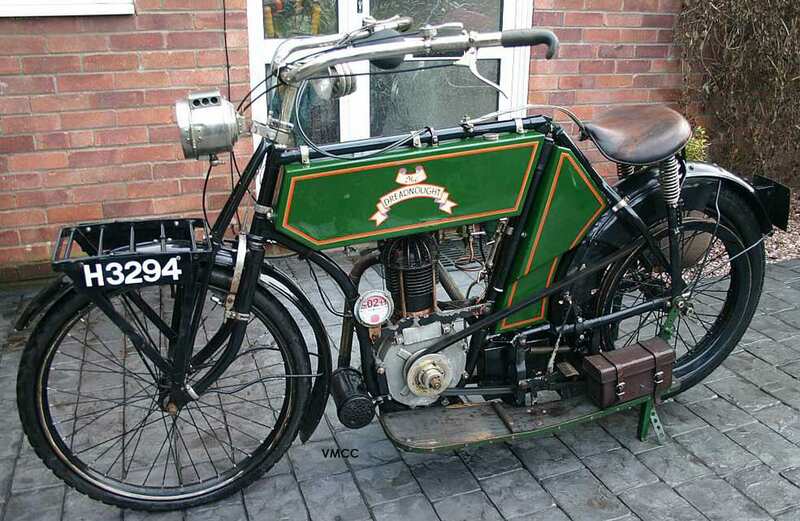 The VMCC display will also include a selection of other interesting machines in regular use by enthusiast members – such as a 1931 Francis Barnett 197 Black Hawk which completed the club’s Coventry to Brighton trial in 2015. Look out for the club’s own De Dion powered ‘Dreadnought’, together with the Triumph T110 which is being raffled this year. Other top tips for the Stafford Show? Early Sunday morning is normally calm and quiet if you want to avoid the stampede. Make sure you check out all the smaller rooms around the main hall, and the stalls on the balcony above – that’s where you’ll normally find the RC Crew on stand B100 by the bar. 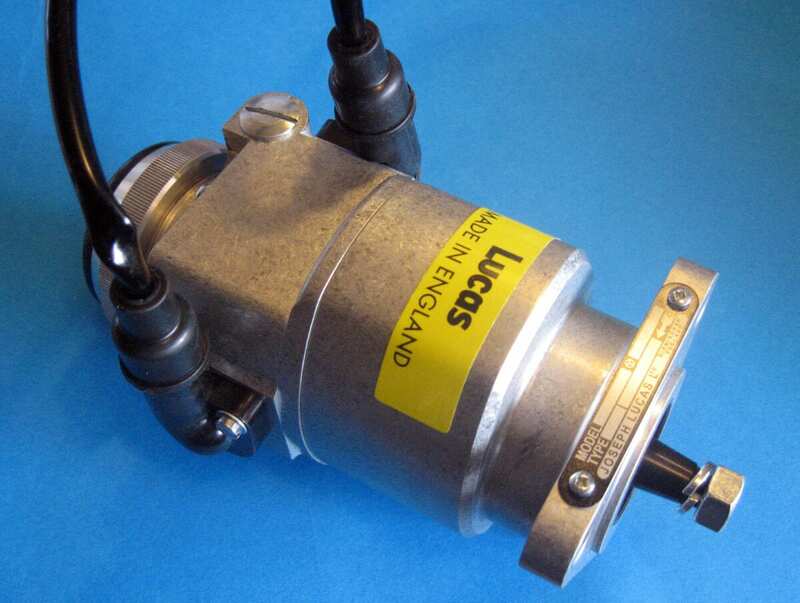 Most traders and jumblers are in the Argyle and Prestwood Halls – look out for Paul Goff’s electrical stand in the latter, where he’ll have stock of the new ‘magneto’ bodies which actually house electronic ignition units. Discount tickets are available in advance and save you a couple of quid – and some time queuing – at the gate. If you’re with a clump of chums then it’s probably best to arrange to meet somewhere (like the foyer at the entrance to the main hall, next to the information desk) rather than rely on a phone signal. Allow plenty of time to see everything – and wear your comfy shoes!